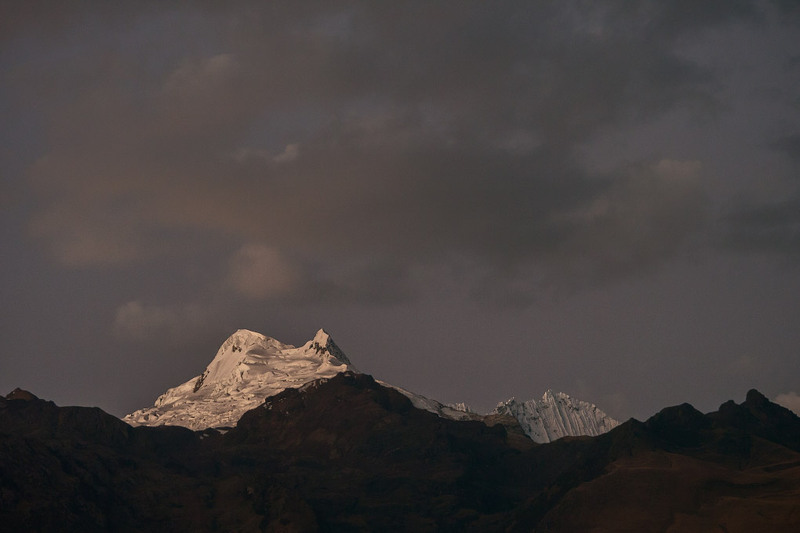 If you visit Huaraz, make sure you get a room with a view of the Cordillera Blanca, then make sure you're there at dusk. The rewards are spectacular. A sight not easily forgotten. Beautiful. Maureen, you and Eric will have to get there some time. I think it's your kind of place.